Home » A General Contractor » Digital setting out: A workable solution for the UK? What is Digital Setting out? 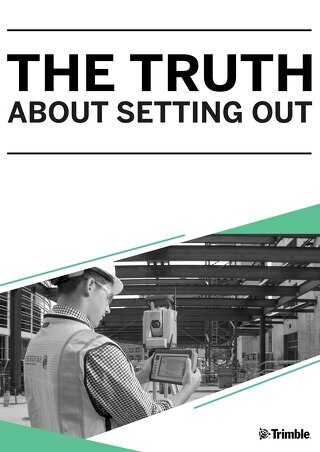 Digital setting out technology means transferring BIM models electronically to the Job Site by using a Robotic Total Station and Tablet set up. This device is then used to locate your drawings specific location points such as hanger points, building works holes, equipment locations, lighting fixtures and pretty much anything that you can identify in the model. Sam Evans is a former employee of SysQue. He joined Trimble in  and for 7 years he's accumulated significant experience, specialising in Autodesk Fabrication, Trimble Job Site Solutions and SysQue products. During that time he also developed close working relationships with customers and developed a broad experience and knowledge of the SysQue brand. He subsequently transferred to Trimble UK, supporting the introduction of Trimble Hardware in Europe and the Middle East. 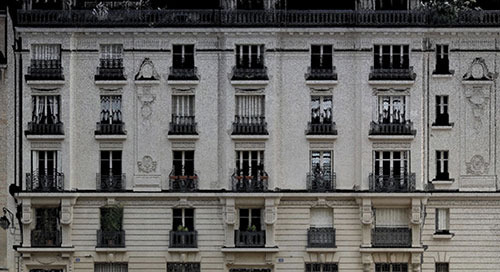 Trimble UK are the exclusive re-sellers of SysQue within Europe and the Middle East and as a result of Sam’s complete understanding and expertise of the products, he has been assigned as the sole Account Manager within these regions. Here he asks, why are MEP engineers and contractors are slower to embrace digital setting out than in the USA? "One of my favourite quotes from a longstanding US customer was: ‘’my tape measure won’t tell me if I'm in the right spot, the total station will’’. You cannot argue with this comment." Why isn’t the UK using this same technology? Aren’t we supposed to be the originators of BIM tools? The current method in the UK is printing BIM models to a large A3 sheet of paper, with hundreds of dimension lines included, allowing installers to then measure manually using tape measures and string line. Have I transferred my information (I in BIM) to site accurately? 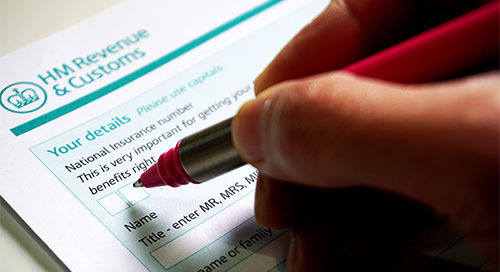 How do I know if I have placed my services in the correct position? How do I know if this wall I'm measuring off has been placed in the right position? Haven’t I just created a map for my installers to go and find these locations? Would it make sense for a machine to show me where these services are located within a 2mm tolerance? Haven’t we all fallen to the latest technology when it comes to mobile phones, laptops, tv screens, gaming computers? So why not adopt this technology? My entry into the world of sales to the MEP market began in the Western Region of the United States back in 2008. My company at the time, TSI, were the sole providers of MAP’s CAD-Duct drawing platform (still one of the most commonly used programs in the industry worldwide). Within months of my arrival, TSI had partnered up with Trimble to provide the MEP industry with its first edition of the Trimble MEP Robotic Total Station (RTS). 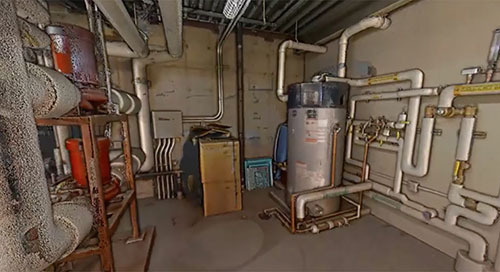 The idea behind this was to create integration between 3D models and the job site. Having sold CAD-Duct in this area, I could instantly see the connection between taking all of my hanger point locations and placing them electronically into this system. Contractors were seeing labour savings within days of using the RTS. A typical return on investment for this would be two installers manually setting out using tape measure = 75-100 points. One installer using the Trimble robot = minimum 500 points in a day. These sort of numbers can have your RTS paid for within a month of setting out. The industry had never seen this type of return on investment for a BIM tool. 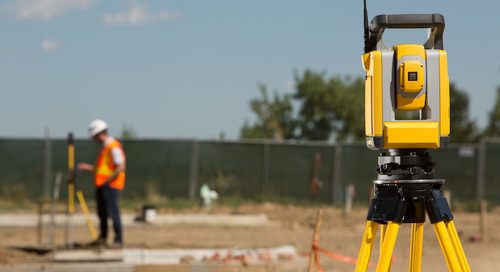 Fast forward to today and I can see that thousands of Robotic Total Stations are being used for all types of setting out in the construction industry but not, for some reason, in the UK! My departure from TSI in 2015 led me to Trimble MEP UK. Trimble had recently acquired Amtech and I had hopes of bringing this technology across the pond. The first objection I received to the RTS in the UK was: ‘’we don’t draw support hangers’’. These questions were running through my head constantly during the first 6 months of my time at Trimble UK. Does this mean we need to pack up shop and move back the US? Certainly not, no! 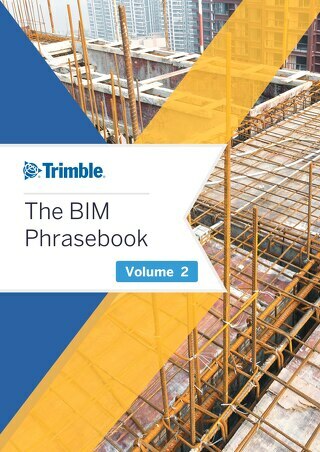 Although I would like the UK to catch up with this process and fully meet the ongoing and increasing BIM expectations of clients, Trimble has been fully aware of contractors who don’t add hangers as part of their design deliverable. This is why they have created Trimble Field Points. A very easy solution to add point data in replacement to modelling real hangers. "With all of this in mind, I believe the time is right to start a very productive conversation on what the Trimble RTS can do not just for individual businesses but, also, for the evolution of the industry as a whole." After selling and training on this solution for over 5 years there hasn’t been any instance where we haven’t ensured the end-user was fully trained on the unit no matter what their age or experience with computer technology. 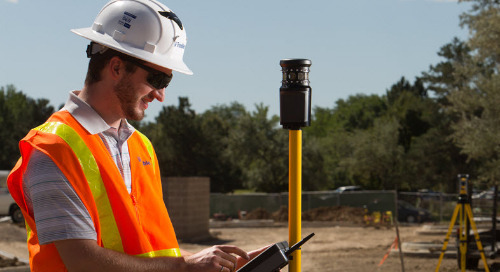 The unit has been designed to be very easy to use with the Trimble Field Link software. 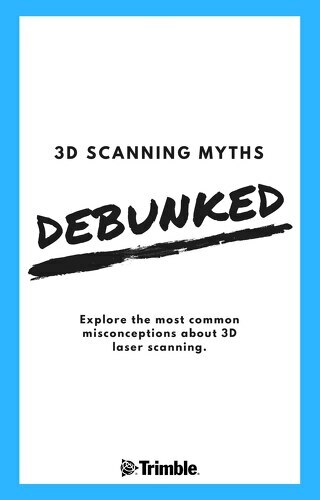 With a small majority of companies that have been exposed to this technology in the UK, their only understanding is that the Laser shoots directly onto the deck to a fixing position. While this is true, Trimble has created different methods for you to set out your systems using the prism and pole procedure. The enhancement of the Direct Reflex laser technology has been added and refined over the last few years. Interestingly, for the first few years of selling this device the laser was never even mentioned because it did not suit the US workflow they have become accustom to using the Prism and pole only. What is the difference between American Installation and UK Installation? 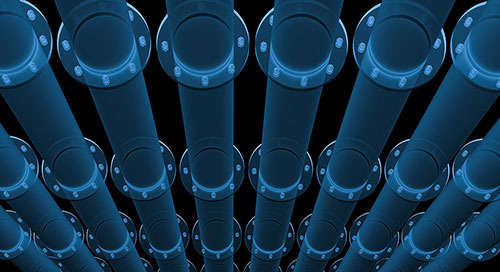 In my opinion the US market has taken full advantage of the software products available and made sure there is true interoperability between their partners and themselves onsite. Coordination meetings take place months in advance to make sure all services can be installed correctly. During my time there, the majority of job sites used the ribbed decking and concrete pour format so the setting out of services actually took place on the floor above before the concrete was poured. Trimble technology takes that into account and gives installers the exact X and Y coordinates of their hanger locations for the floor below. Once found, they will use a concrete insert named a ‘Bang-it’ and place an insert straight through the deck. Then the Hanger rod is simply screwed in from the floor below. Yes this means no drilling and no setting out on a scissor lift! This procedure saves so much time, usually several weeks-worth, in onsite installation time and can guarantee that services are set out within a certain tolerance. 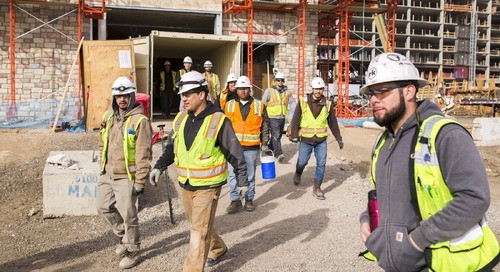 In the UK, M&E contractors get onsite a lot later than their US counterparts. This may be due to the model not having been signed off, the fabrication of systems not being quite on schedule or because of the contractor’s own preference for waiting for all walls to be in because it’s then easier to manually measure. These are just some of the reasons I have heard in the market. Most of my experiences onsite in the UK and observing the current installation method has been seeing marking out on the deck above either on step ladders or a scissor lift. So just because the installation process is different between the US and UK does that mean the Trimble Robot won’t work onsite? 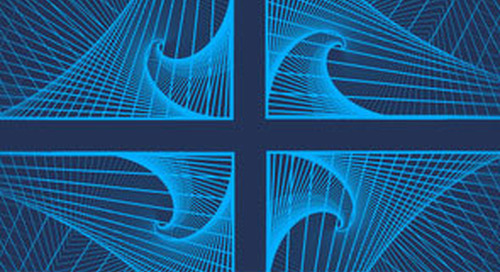 My view is that the Trimble device is even more suited to the UK market than it is to the US. 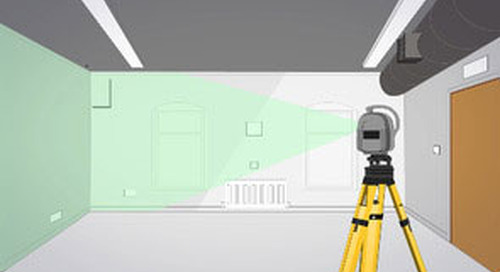 As the direct reflex laser now has the ability to take site measurements into consideration, it can move the point depending on the variance of the building and then place the point on the exact location. If for some reason the laser is working on a deck or floor that carries reflectivity, the prism is designed to give you that alternate method of setting out. Again, this method is preferred more in the UK than in the US. Don’t forget this is a process change of how you install onsite. These decisions on how to set out should be made weeks in advance. One of my favourite quotes from a longstanding US customer was: ‘’my tape measure won’t tell me if I'm in the right spot, the total station will’’. You cannot argue with this comment. I believe the biggest reason this technology has not been fully embraced by the UK market is because personnel aren’t immediately able to adapt to this type of workflow. 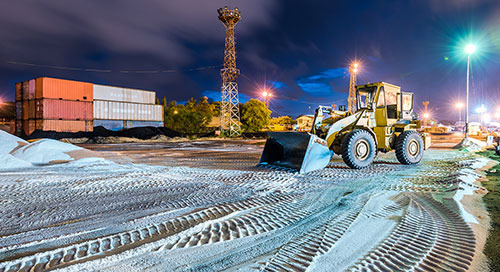 Alongside hesitance from the Project Manager and installers comes a lot more doubt among decision makers as to whether this piece of equipment is right for them. With BIM standards becoming more sophisticated and compliance a growing mandatory requirement, it is vital for building services companies to adapt to the specifications of setting out within a certain tolerance to the MODEL. With all of this in mind, I believe the time is right to start a very productive conversation on what the Trimble RTS can do not just for individual businesses but, also, for the evolution of the industry as a whole. I’d also be really interested to hear your views either through comments here or via LinkedIn. 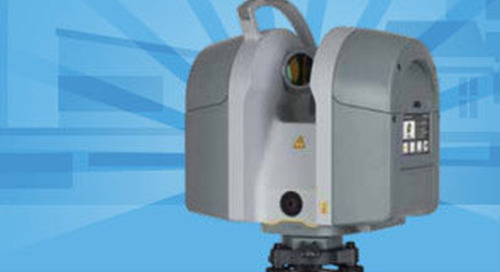 To find out more about the Trimble RTS, call us on 01908 608833.